A taxicab, also known as a taxi or a cab, is a type of vehicle for hire with a driver, used by a single passenger or small group of passengers often for a non-shared ride. A taxicab conveys passengers between locations of their choice. In modes of public transport, the pick-up and drop-off locations are determined by the service provider, not by the passenger, although demand responsive transport and share taxis provide a hybrid bus/taxi mode. With the number of passengers and drivers, the risk in this business is high. Unquestionably, our team of experts will help you find what is right for you. Hackney carriages also known as public hire, hailed or street taxis, licensed for hailing throughout communities. Taxibuses, also known as Jitneys, operating on pre-set routes typified by multiple stops and multiple independent passengers. As a taxicab driver or taxi service owner, you are responsible for your passengers. There are many factors you must consider when looking into insurance offers. 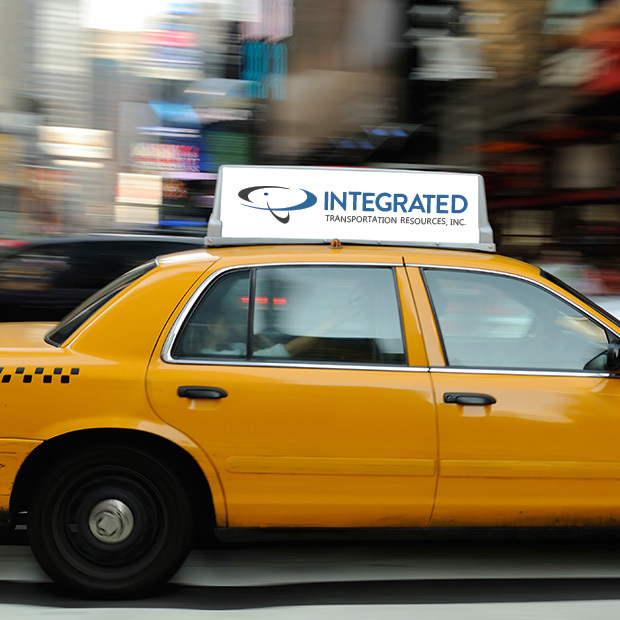 ITR specializes in helping taxi drivers and taxi services pick the right programs to protect themselves as they grow their business. With a quick quote from ITR you can feel secure knowing all research has been exhausted in order to provide you with the best quote possible. We will work with you to listen and understand your business. Then, help provide you with a comprehensive quote to put your mind at ease. Our team of experts are here to answer all your questions. We’re here to listen and to help you navigate through the complex insurance industry.